Time to recharge - You want a last-minute weekend or mid week getaway. Come to the fabulous South East. 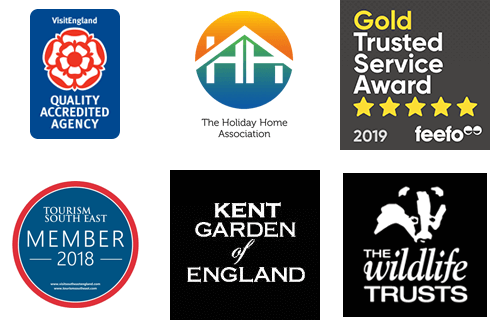 Whether you’re looking for a rural or coastal retreat in Kent or Sussex, we’re sure we’ll have something perfect for you.